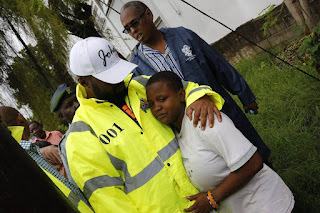 #001 Hassan Joho beats other governors in developments for the past four years. - Bana Kenya News, Real African Network Tubanane. 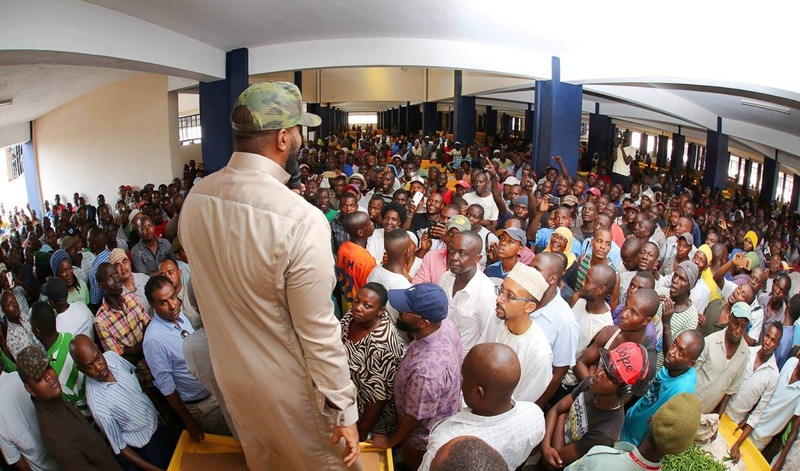 Home featured Mombasa #001 Hassan Joho beats other governors in developments for the past four years. 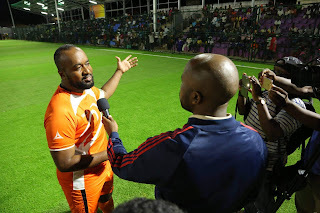 #001 Hassan Joho beats other governors in developments for the past four years. 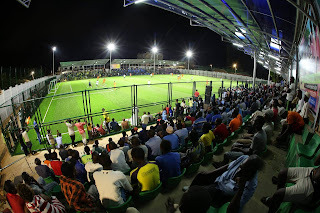 New and Modern Kongowea Market. 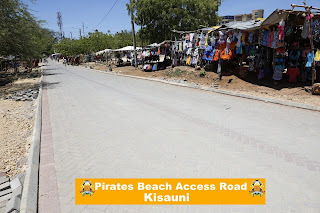 The second largest market in Kenya. 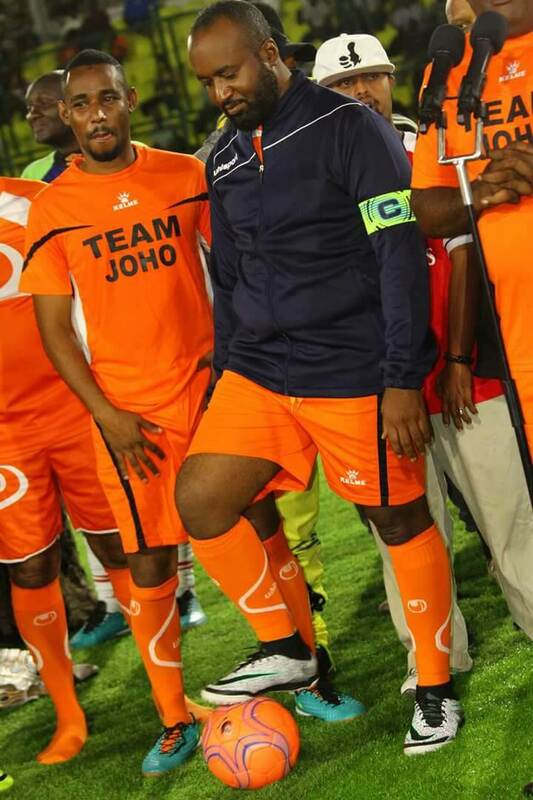 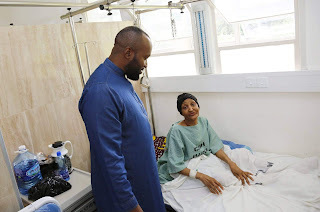 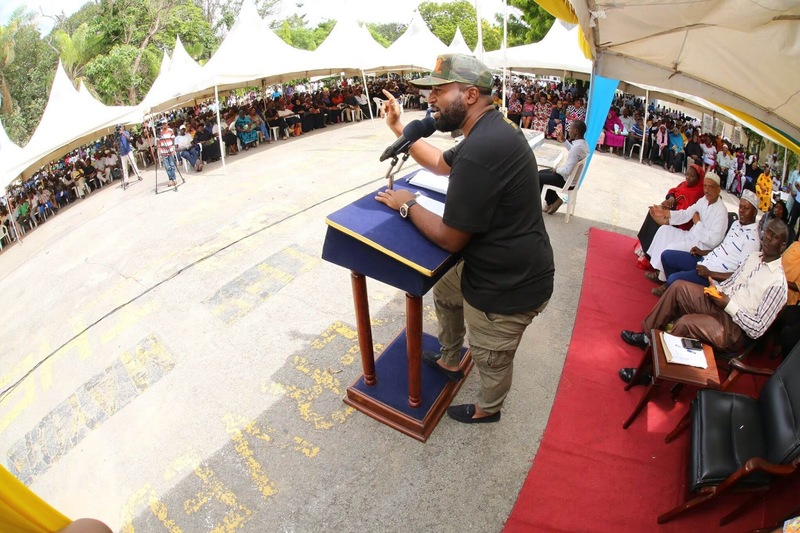 Mombasa Governor Hassan Joho has been in controversial circumstances with the head of state Uhuru Kenyatta. 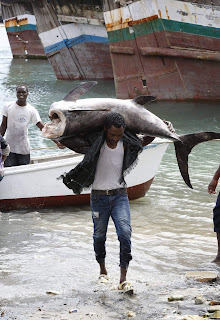 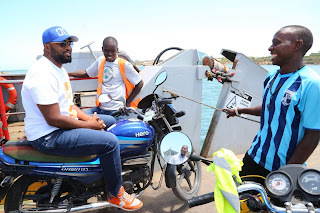 Hassan Joho has been in the forefront fighting for the people of Coast after Uhuru Kenyatta said that there are plans for building a dry port in Naivasha. 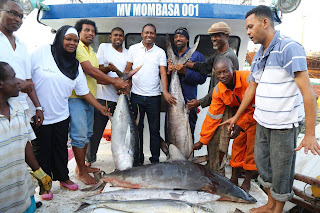 The Governor has done a lot in Mombasa compared to other governors in Kenya. 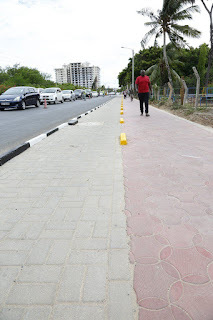 Mombasa has changed compared to how it was in 2013. The majority of people have been focussing on his negatives but in the real sense, Mombasa is now modernized than the past. Mombasa governor has led to the build of the modern social halls like Tononoka, Mvita, Freetown, Mikindani among others. 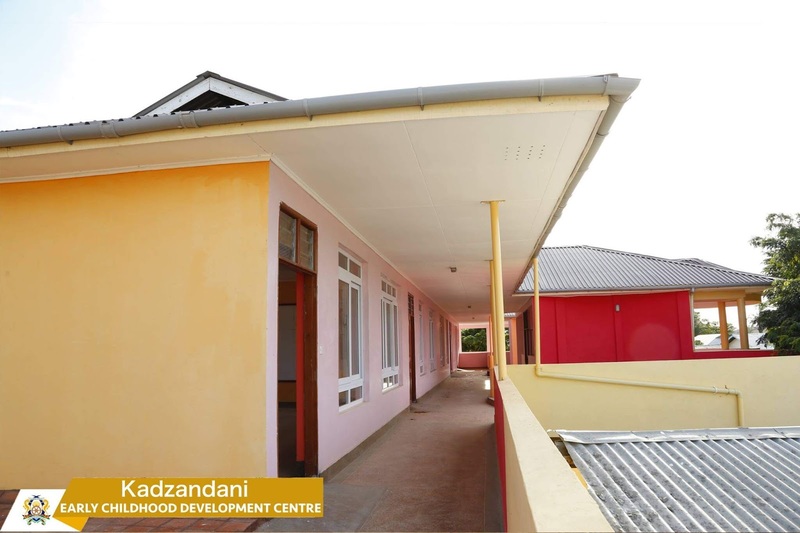 His government in Mombasa has able to construct modern schools across Mombasa like Ziwa la ng'ombe primary, Hassan Joho Primary and Secondary, Junda primary, Mtopanga secondary etc. 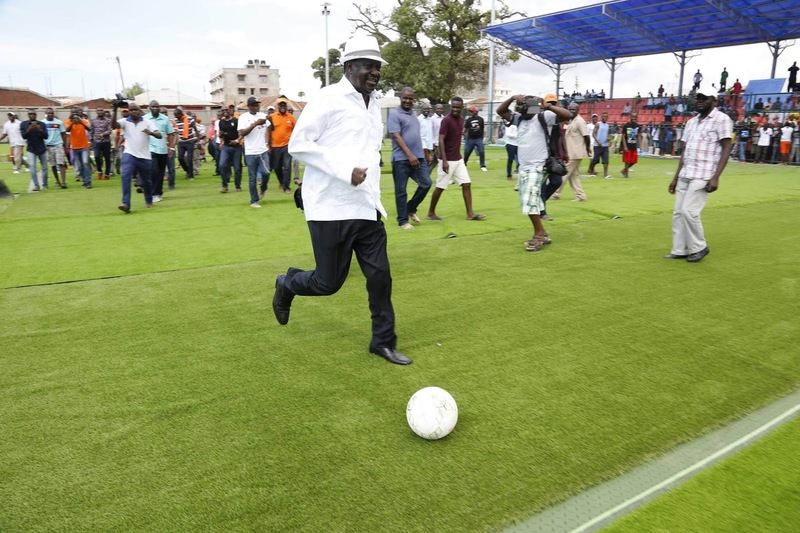 The only and first world class mini- FIFA football field in Kenya built at Uwanja wa Mbuzi is a commendable job for the Governor promised to build more three others starting from Next year at VoK, Likoni, and Mikindani. 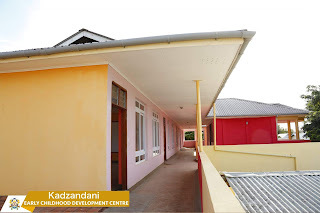 He has been able to upgrade the Kongowea market into a modern Market with good facilities and better shades. 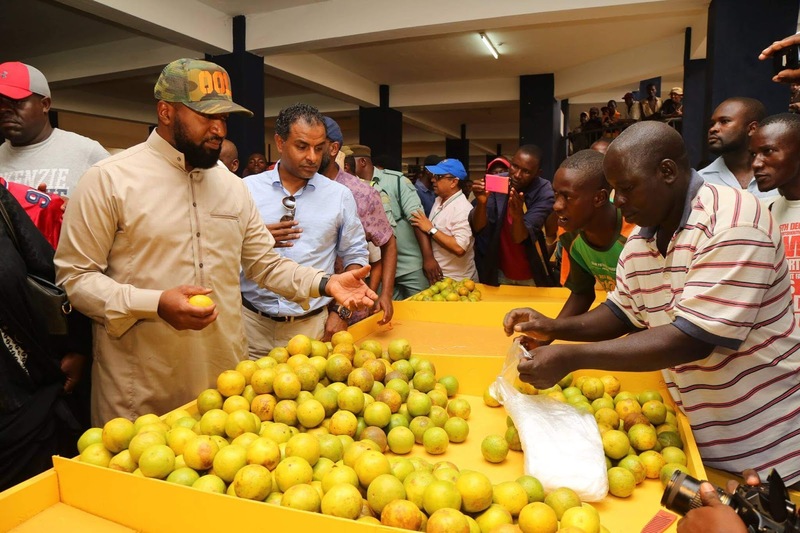 The market now has been frequently cleaned for hygiene compared to the past. He has upgraded the local methods of fishing with modern boats and training. He has been able to bring in expertise from outside the country to teach youth about beach life saving and provided machinery. 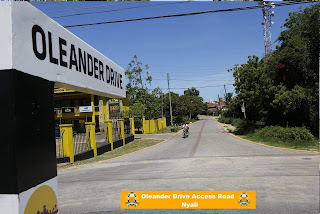 Without forgetting roads, Nyali links road, Mishomoroni-Junda, Likoni-Shelly beach roads among other county roads have been constructed living the Mombasa-Malindi road with potholes as it is the national government work to improve the highways. 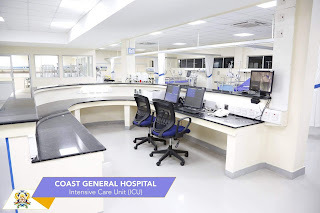 The healthy sector has not been left out, Coast general is now a Modern Hospital with all facilities from ICU to Emergency. 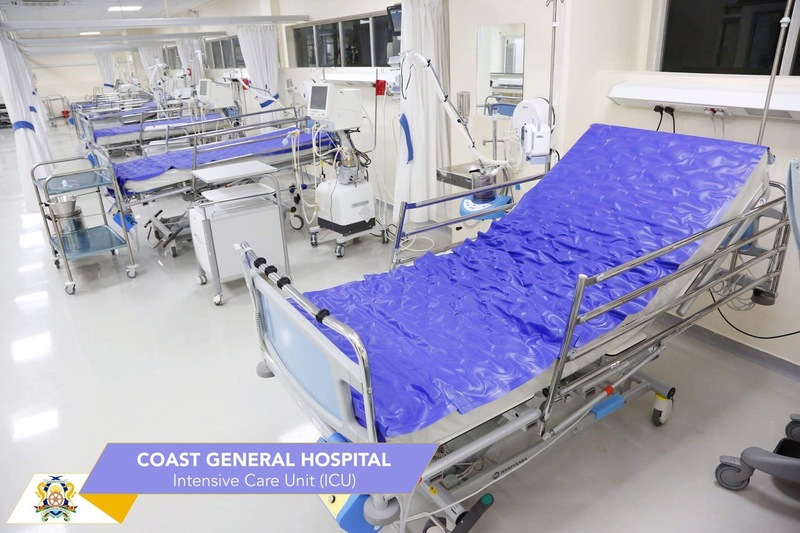 The Coast general hospital has been transformed into a real modern and effective Regional Hospital. Kisauni sub-county hospital, Mikindani sub-county hospital, Likoni sub-county hospital among others have been built under his tenure. 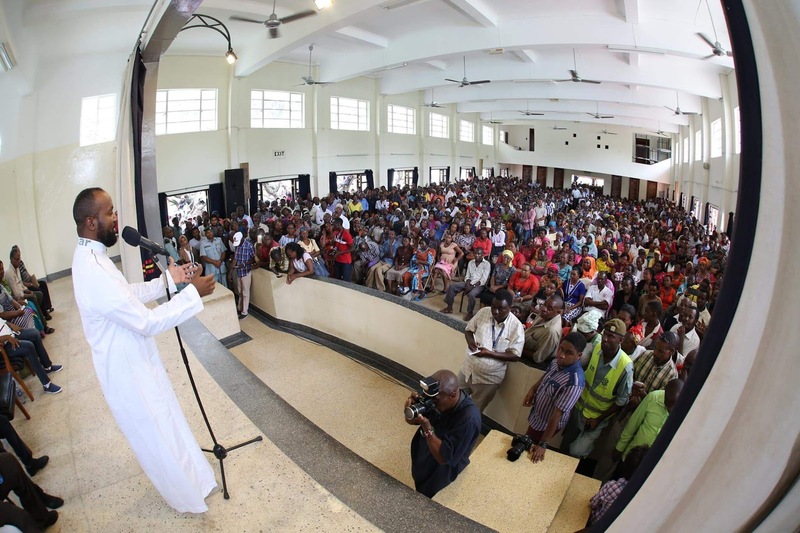 He has issued cheques to youths groups across the County for innovation and business starters. 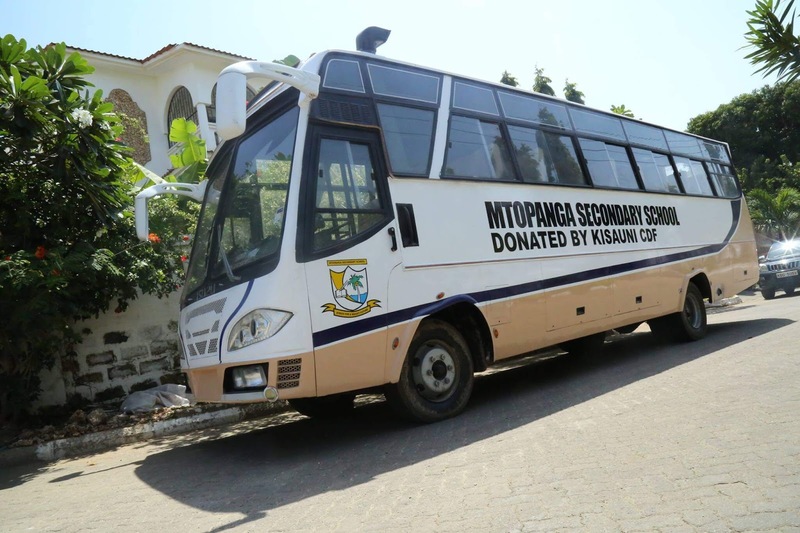 The youth have been empowered through community functions and training supported by Local CBO-like Big ship Mikindani, Dayo Kisauni, Licodep Likoni among others. The county government has made a tremendous change in Community engagement on county matters integrating the residents in County processes through gatherings. 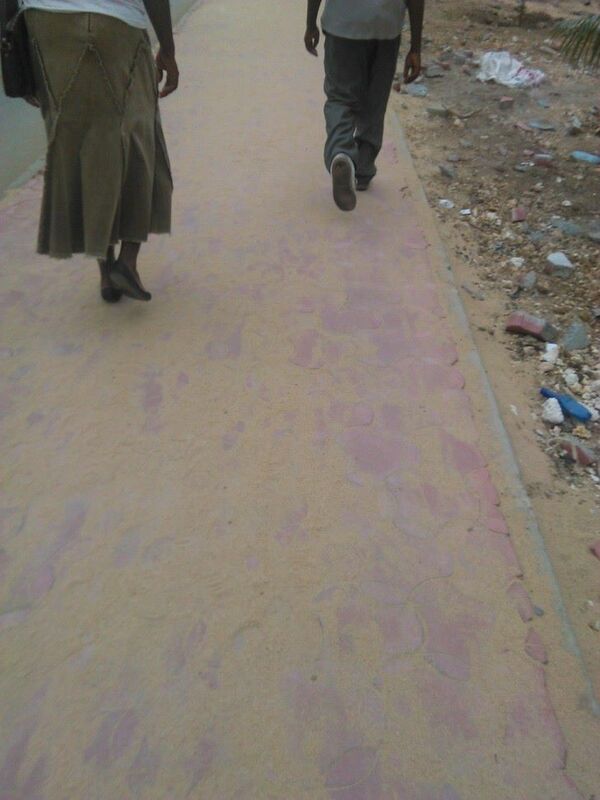 Mombasa has changed since the county government took office in 2013. He has been vocal on matters affecting the people of Coast and land grabbing in Mombasa has reduced compared to the time before he took office. This article has only narrated an eighth of the developments that the governor has undertaken in Mombasa in the last four years. cuddling a mother after heavy rains as donated food stuff and mattresses.